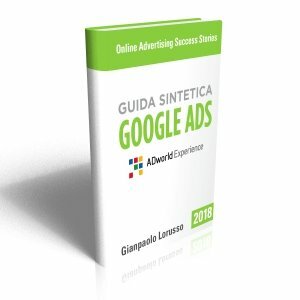 Un’ora e mezza di video-seminario avanzato per la creazione e l’ottimizzazione di campagne PPC (AdWords e Bing Ads) a livello multi-nazionale tenuto da Markéta Kabátová (uLabs), una delle migliori specialiste PPC della Repubblica Ceca. 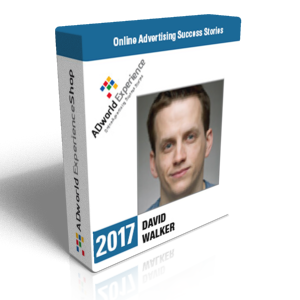 How to play the export game in PPC (AdWords & Bing Ads), managing the quality across the languages and finding the best market opportunities. Questo video è adatto a tutti gli utenti che vogliano promuovere i loro prodotti a livello internazionale con apposite campagne PPC. Markéta fights tirelessly for more efficient PPC campaign in the Czech Republic. At Webnode she took care of campaigns in 25 languages, at Google she helped to grow export clients. And what’s she doing now? 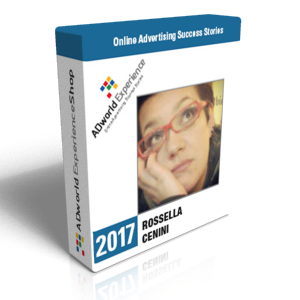 She founded uLab, an agency where they help companies not just with international PPC campaigns, but to develop their business. Besides she organizes one of the top PPC events in her country PPC camp.